Tabs are a beautiful thing. Without them, web browsing can be an incredibly tedious task. 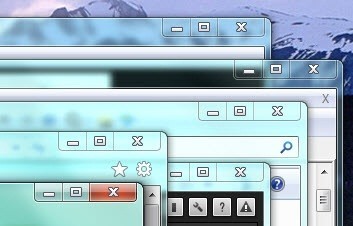 Tabs help organize all of your open pages in one window, saving you the time of constantly switching back and forth. And honestly, who wants to look at this? 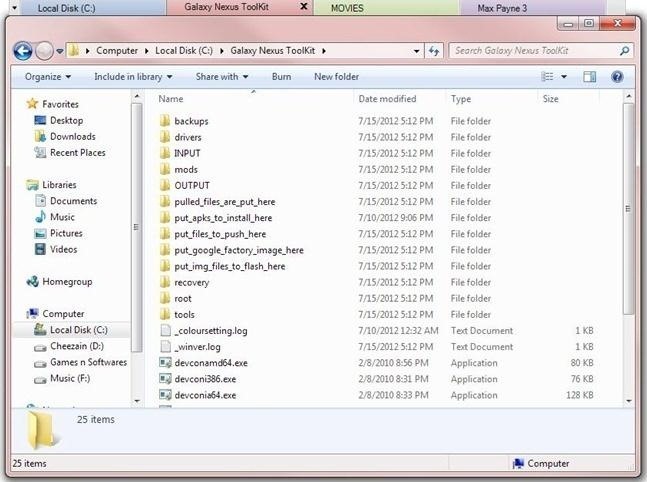 Want to add the convenience of tabs to Windows Explorer? The aptly named TabExplorer can help. 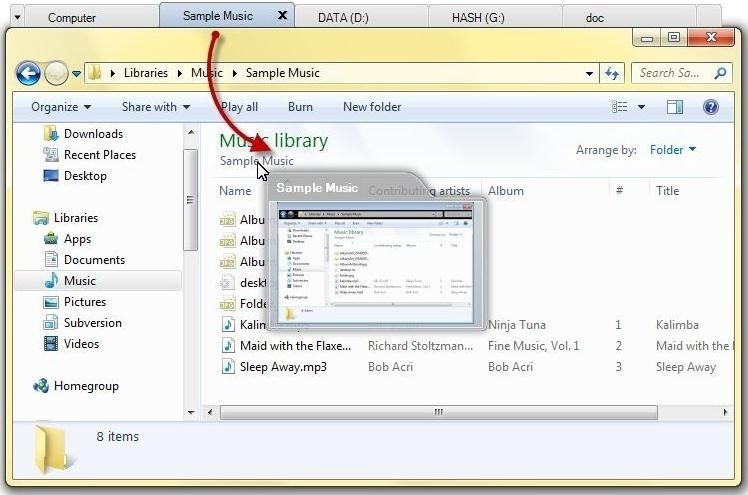 TabExplorer is a free tool that does just what it sounds like—it adds tabs to Windows Explorer, making your life infinitely less complicated when switching between multiple folders or libraries. There are already some other programs out there that do this, but this one doesn't require you to run an extra program, and it even has rainbow tabs if you want to add a little color. Installing it is simple. Just download the application, choose your settings, and run the installer. Enable auto run if you don't want to turn on the tabs every time you restart your computer. The tabs will work the same way they do in your Internet browser, and you can even reopen closed tabs. This application is great for things like transferring music and organizing files. 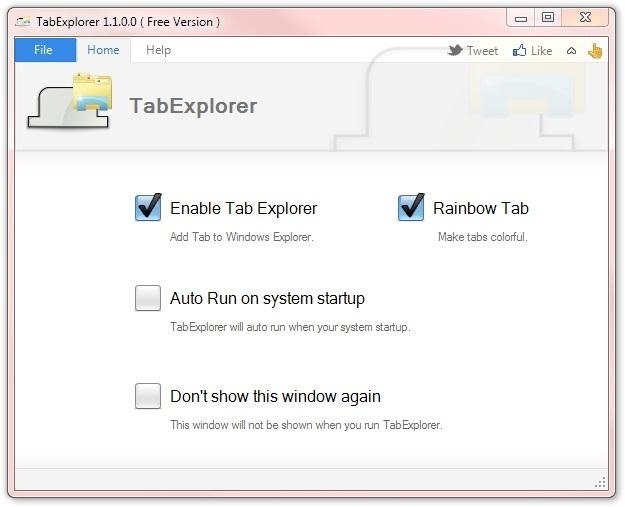 Click here to download TabExplorer and be sure to let us know what you think! I have the opposite problem in some ways !